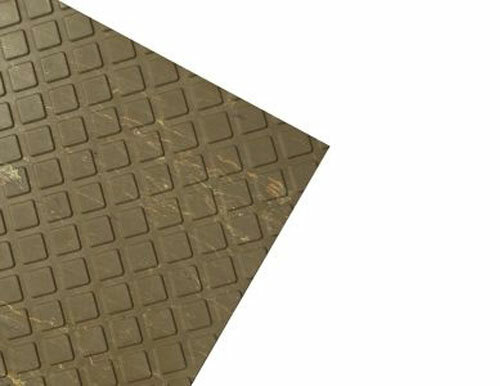 Our heavy duty rubber tiles are ready to be put to work! 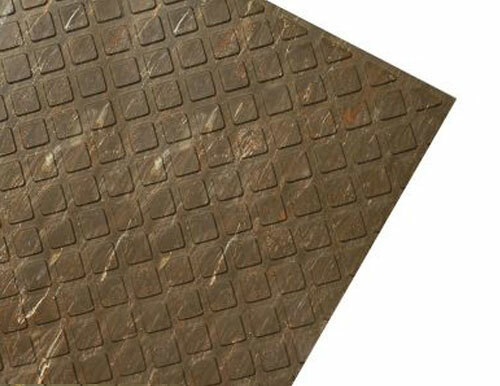 This anti-slip safety flooring solution comes in standard 24″x24″ square sizes and has a visually pleasing continuous diamond pattern. 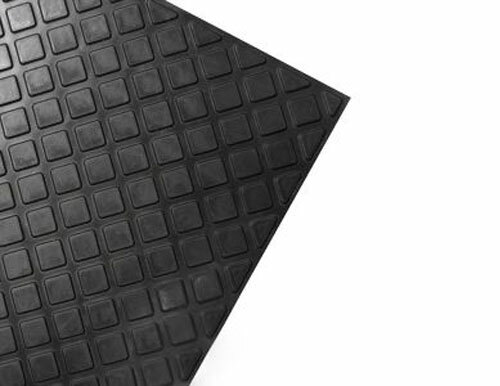 Our slip-resistant flooring products are made of the highest quality rubber, making them long-lasting and tough while providing the increased traction you need to avoid slippery flooring situations. The best choice for industrial, commercial and institutional buildings. 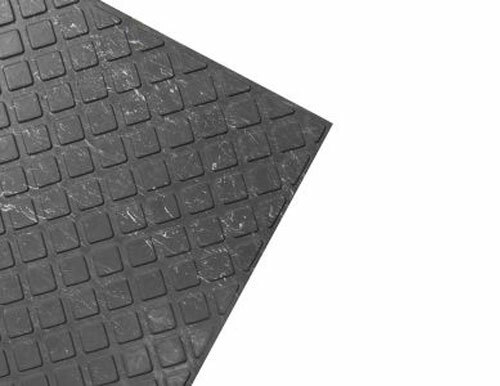 Sure-Foot specializes in anti-slip and anti-skid products made for industrial, commercial or residential applications, such as our heavy duty rubber tiles. 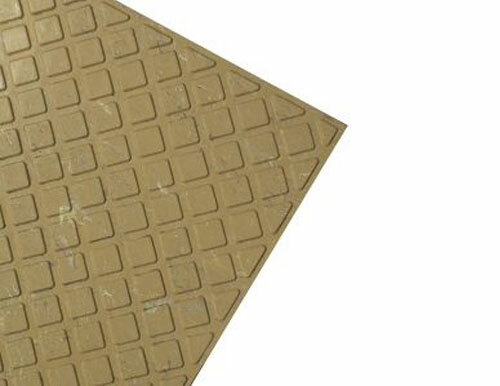 These rubber tiles also suitable for dry, wet or oily conditions. If you need to improve the appearance of slippery flooring while adding safety and durability, our anti-slip products are the solution you’re looking for. 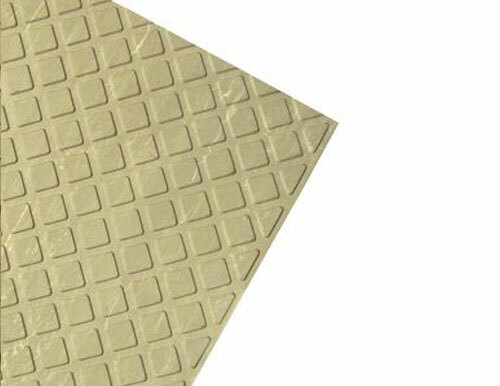 Our rubber tiles can even lessen foot traffic noise in heavily traveled areas. For a variety of options in anti-slip flooring learn more about Sure-Foot’s commitment to safety. Contact us for more information!